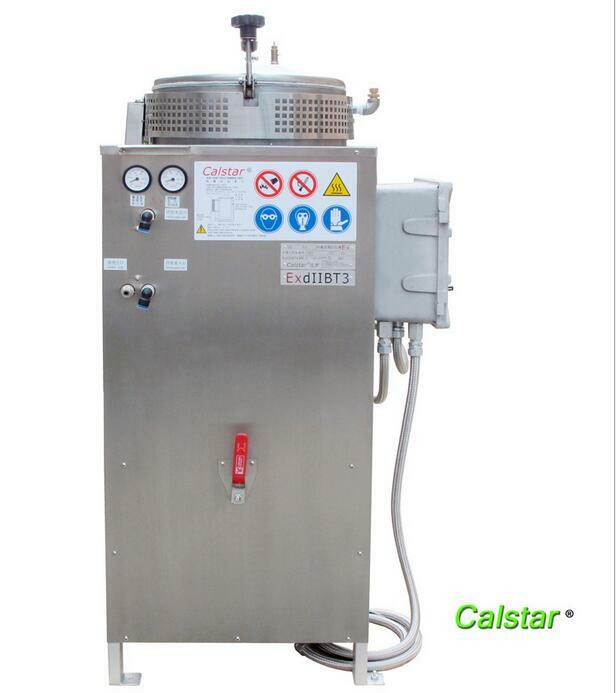 Calstar are into manufacturing service of 10 - 400 LTR Solvent Recovery System, Chemical Recovery Machine,Green Chemical Distillation &Thinner Recovery Equipments always keep stock which can support the machines installed by us and the consumables of the latest variety used to ensure high productivity and profitability in these lines. 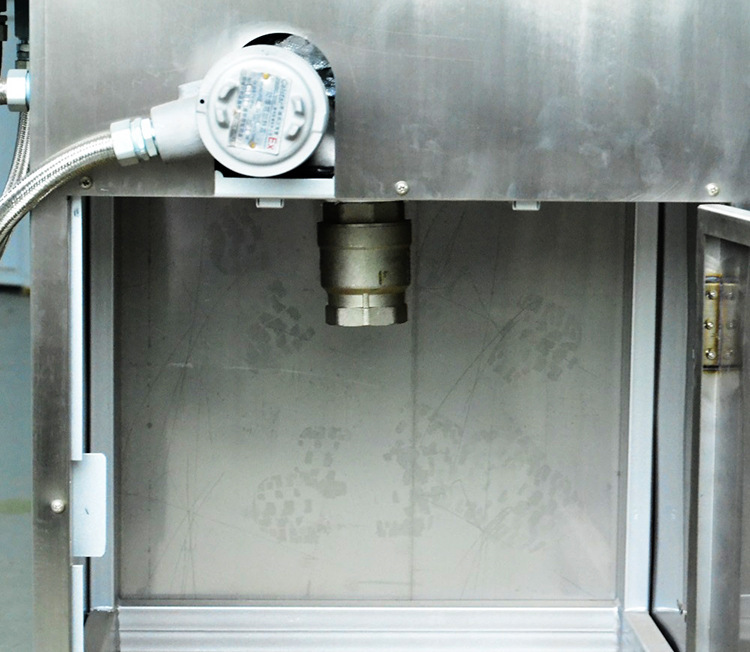 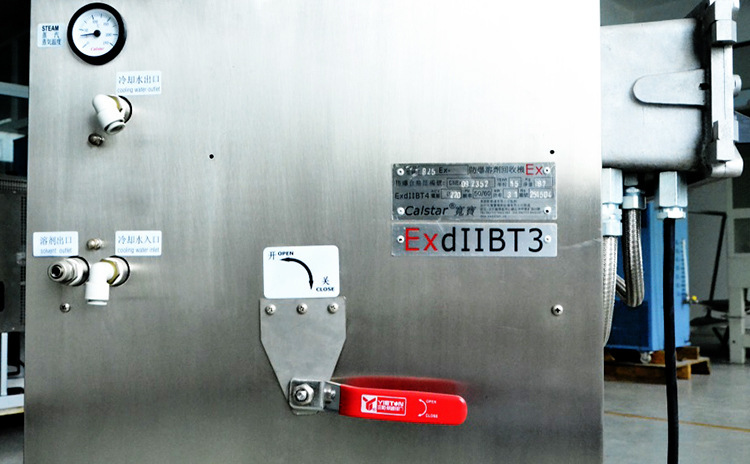 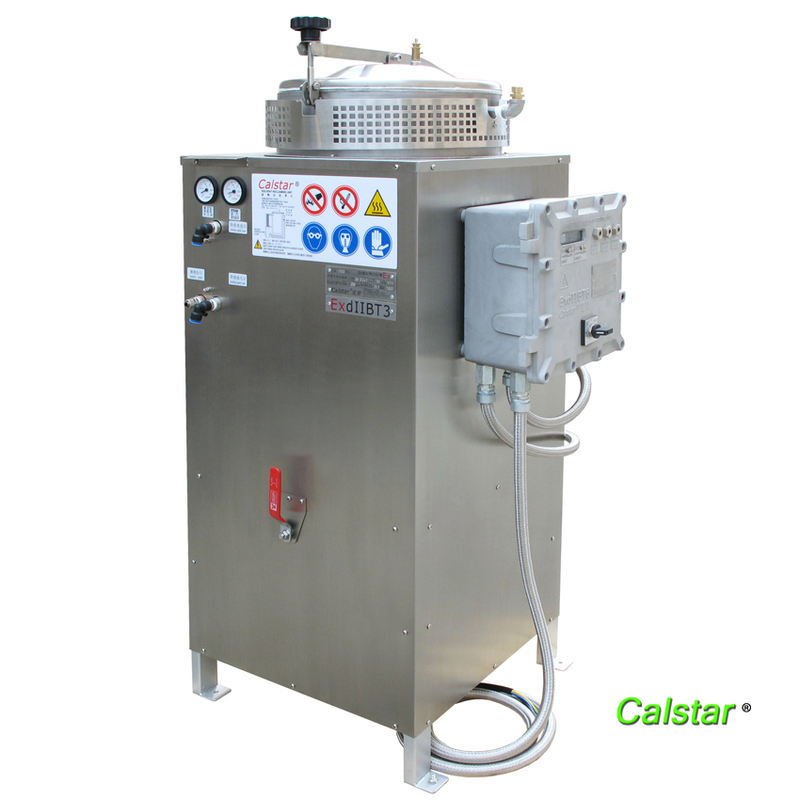 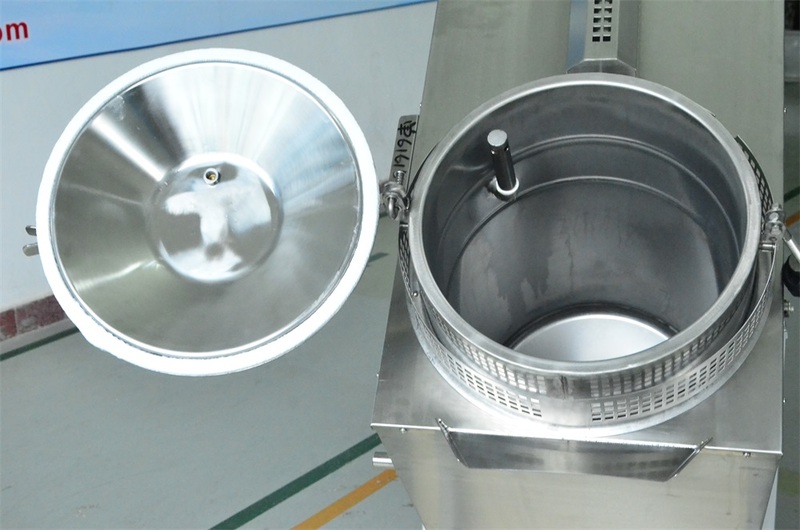 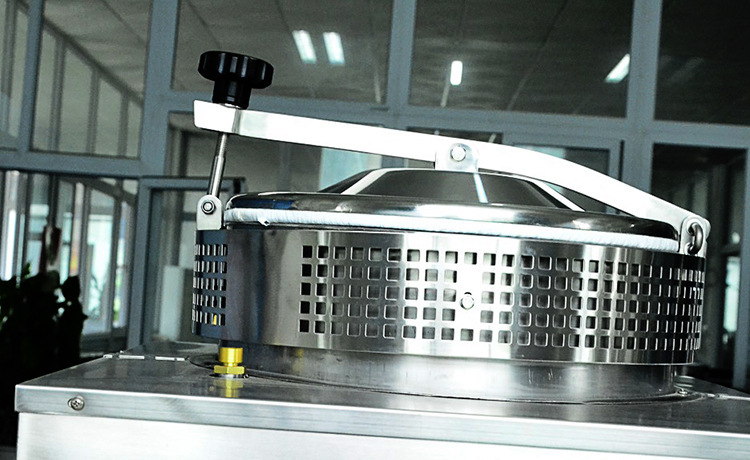 Calstar ` products range includes : Solvent Distillation Unit. 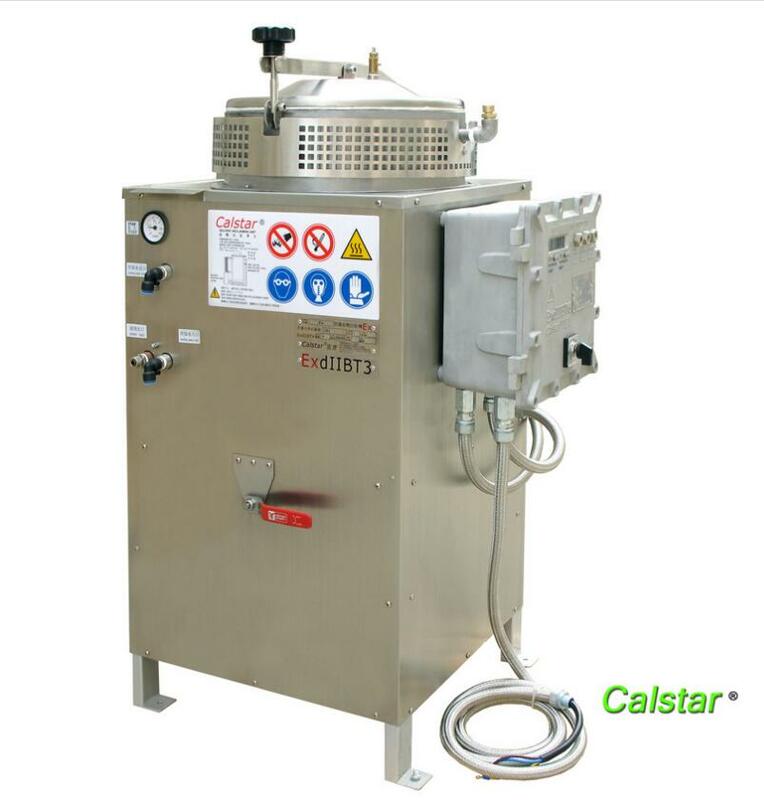 oil water separator solvent recovery distillation units,vacuum distillation ,high speed centrifuge recycling parts washer. 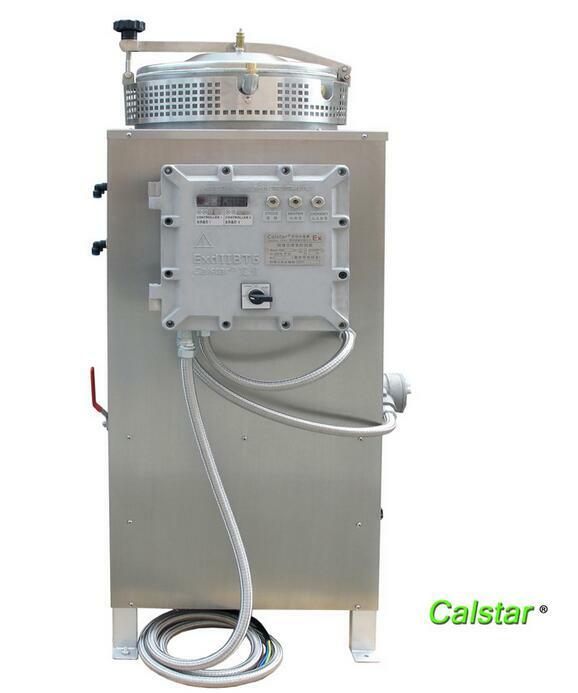 Philosophy of Calstar ` team is quality & honesty - the pursuit of excellence in all we do. 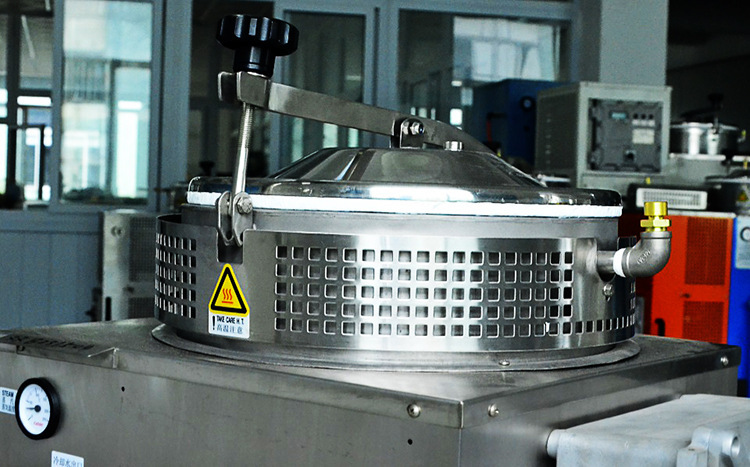 Every member of the Innovative Solvent Recovery System remains unified in achieving these goals. 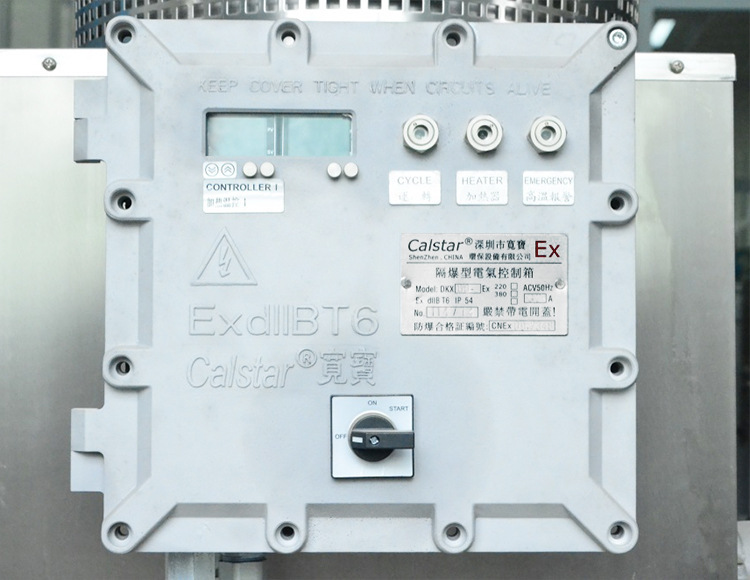 Overview Calstar is an ISO 9001 : 2008 certified & an ISO 14000 : 2008 certified company and approved outsourcing company, Calstar `s Founded in 20-July-2001 , Ensure now enjoys a Strong National and international reputation – working with customers from different countries such as the China, USA, UK, Australia, Germany, France, Switzerland, and many more.